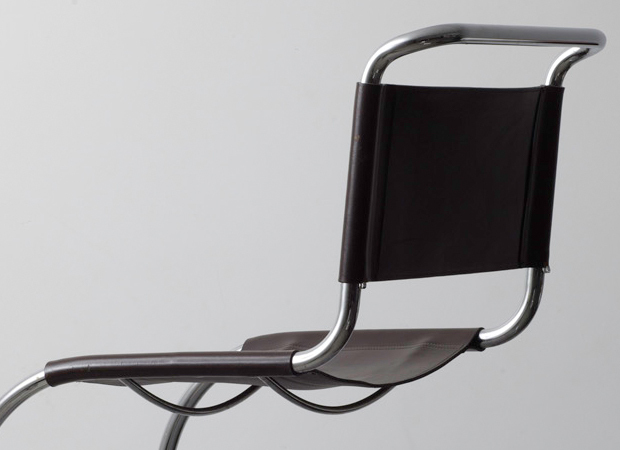 Detail Shot of a Cantilever Sedie Chair by Mies van der Rohe. Yesterday I stumbled across this cool little tumblr site that sells different pieces of design titled ‘aprogramthatprovides’, most of which are right up my alley. A few that I’ll point out straight away include the salt and pepper pots by Enzo Mari that are featured in the 5th image from the top. I haven’t come across these before but it was designed for Zani and Zani in 1986, they’re actually made out of steel and used to come in a set of 6 to hold oil, vinegar, salt, pepper, gravy/sauce, and salad. A lovely item with the handle that curves across the top, nicely counterbalanced as well so you can pick it up and move it around the kitchen. 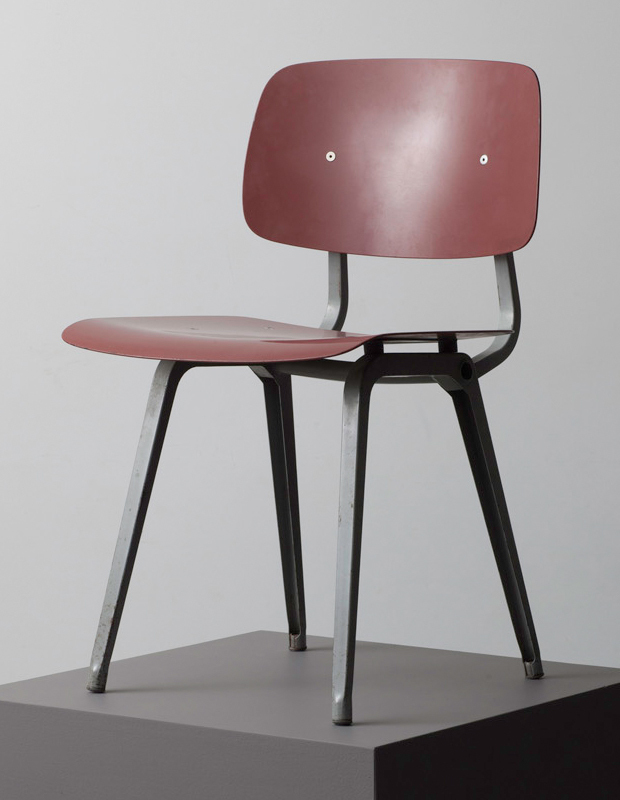 Other nice pieces include the Cantilever Sedie Chair by Mies van der Rohe, that one pretty much speaks for itself, the Vitra miniature, I’ve always wanted a few of these in my office, and some pots by Rosenthal Studioline that are interesting and quirky in their shape. This little project shop is owned by Matthew Donaldson who’s a very well-known photographer and has worked for many high profile clients across the globe. He’s also got a great eye by the looks of it and knows when he sees good design, hence the need for a site that sells these different pieces. Although I’ve picked out a variety of items there is much more on his website but be warned they all seem to sell out pretty quickly, if you see one that’s available to buy I’d recommend jumping at the chance. 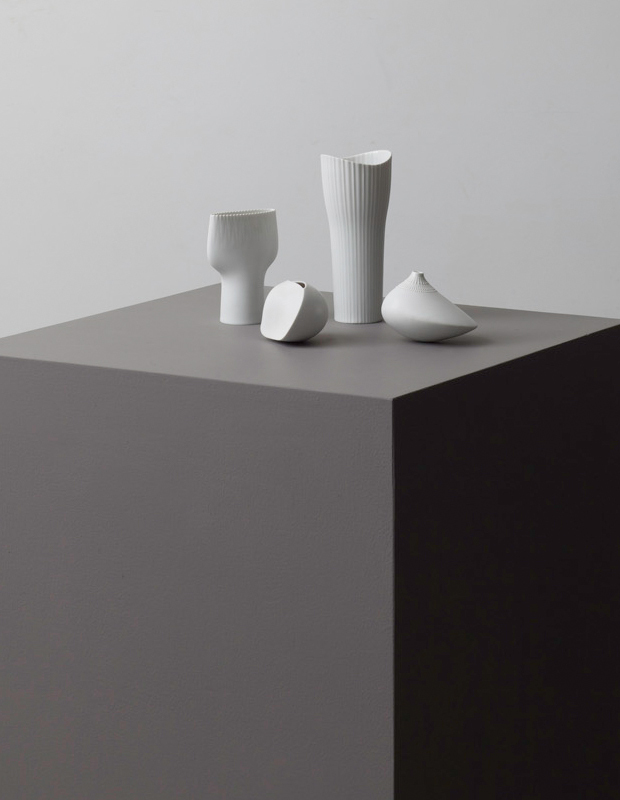 I’m personally a bit gutted that I can’t hit the trigger on those Enzo Mari pots, pretty rare and hard to find from what I can see. Have a quick browse below and see what you think of the imagery and the different pieces, the captions are there as well to help add some context. Enjoy. German desk lamp 1940’s. Chrome and steel. 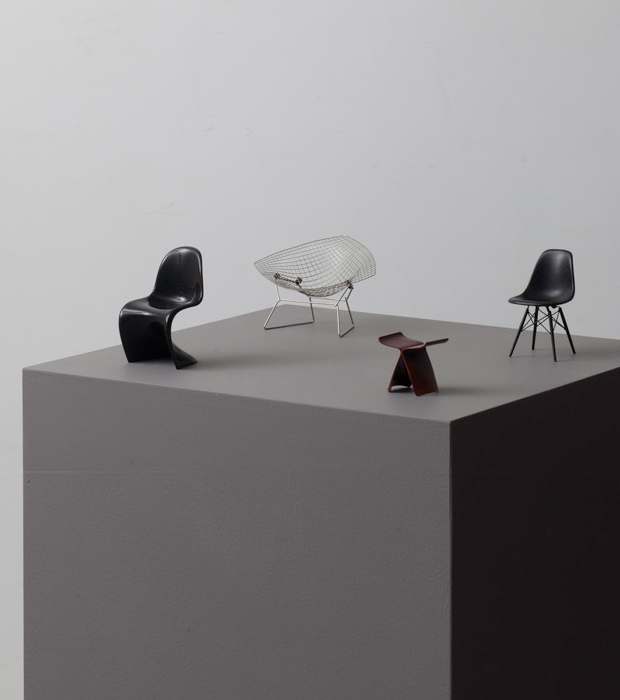 A group of Vitra miniatures, 2005. 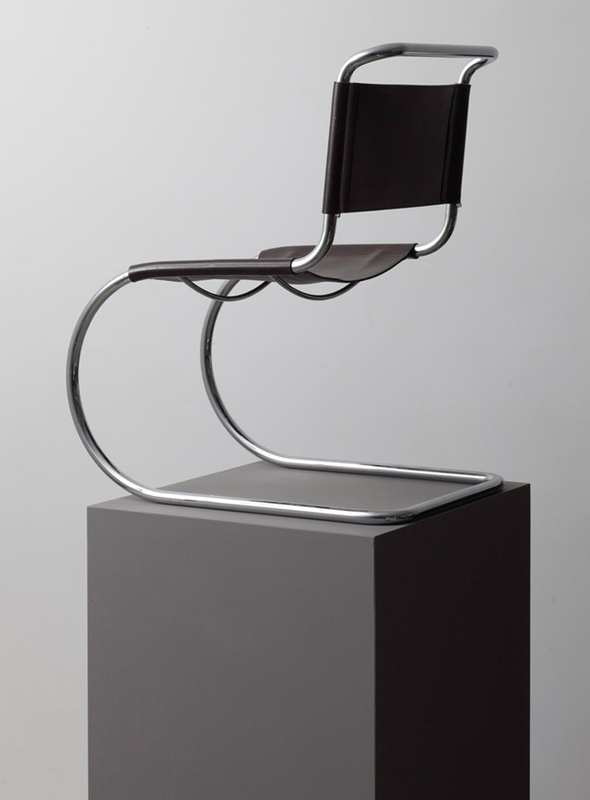 Cantilever Sedie Chair by Mies van der Rohe. 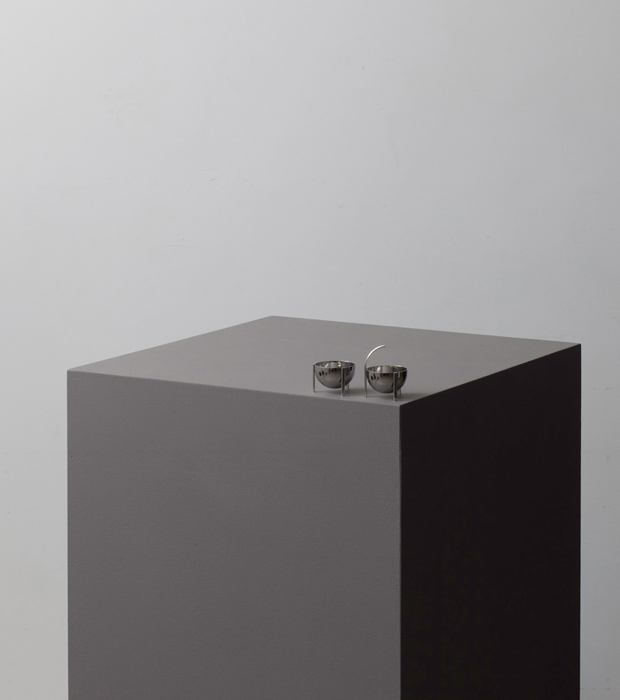 Salt and pepper by Enzo Mari. 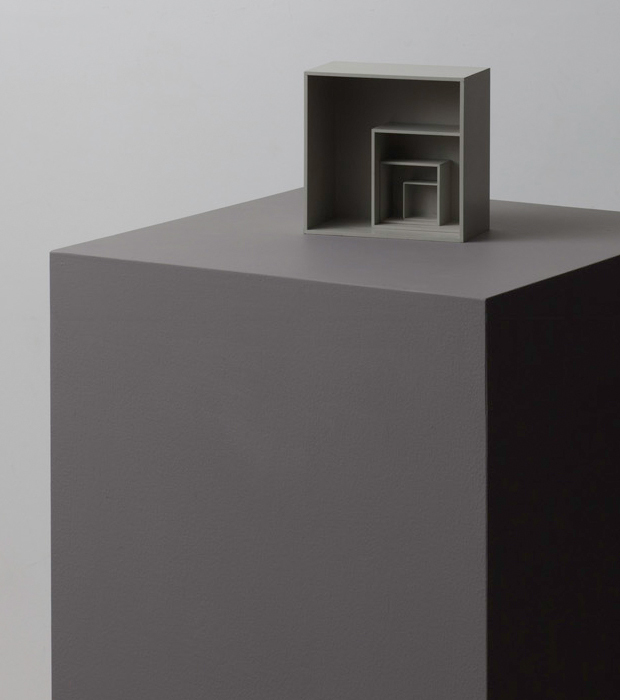 Italian sculpture 1964. 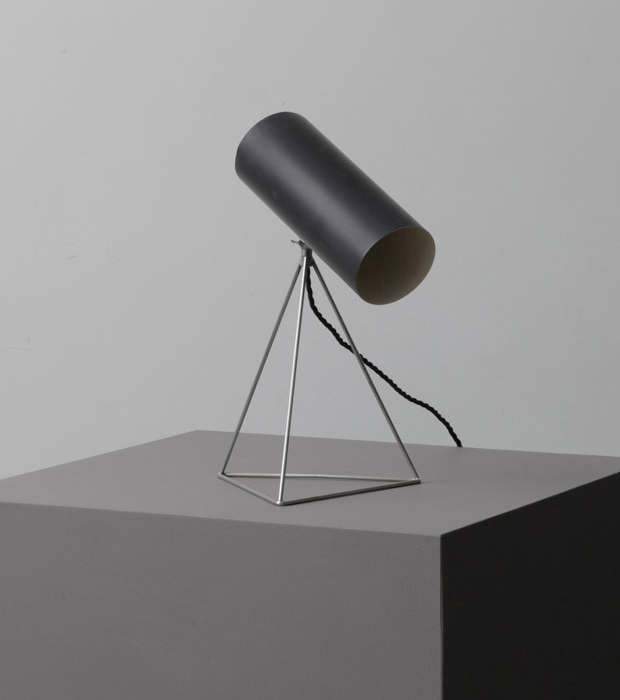 High quality grey matt plastic. 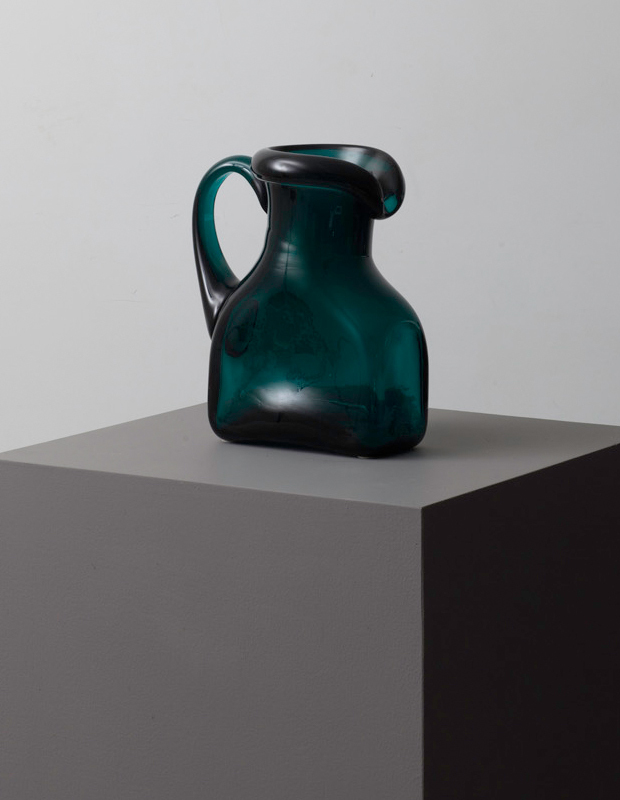 1950’s Green Jug. Made from very thick blown glass. 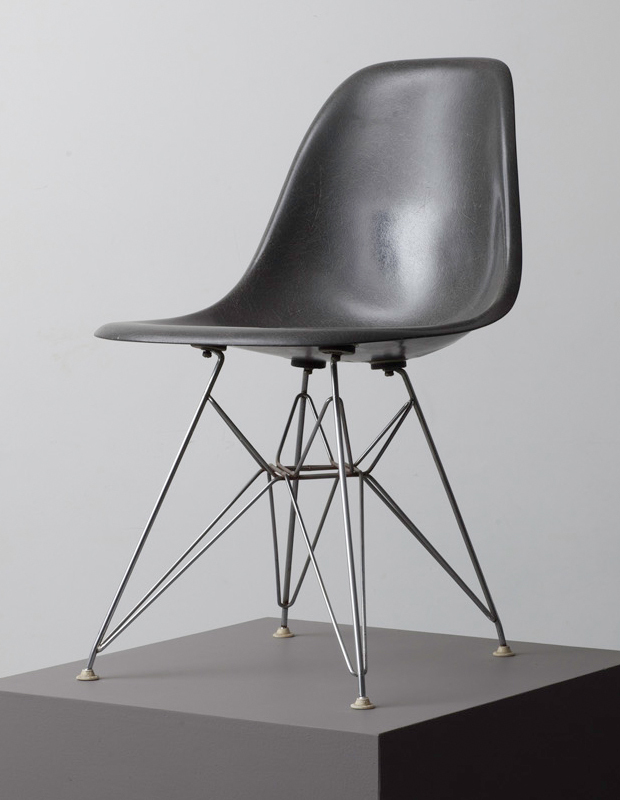 Grey Fiberglass Eames side chair with Eiffel base. A group of four Rosenthal Studioline pots.